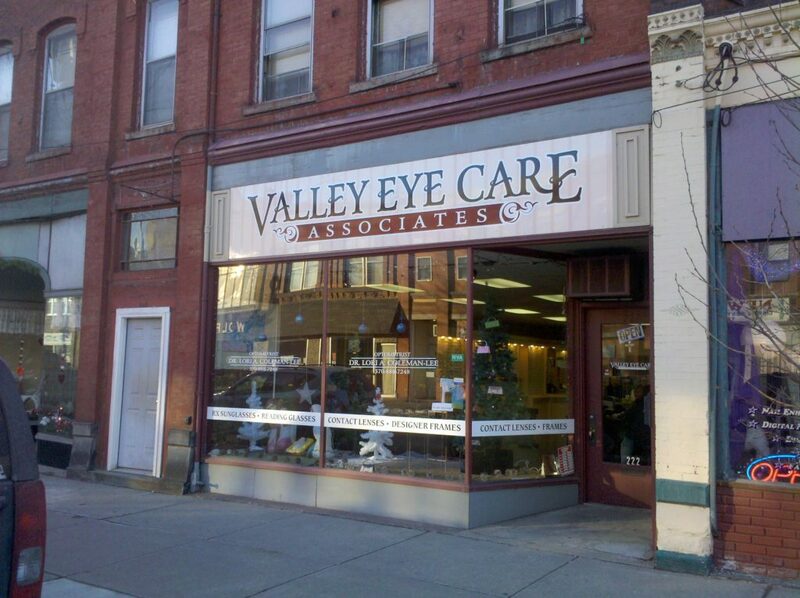 Dr. Vale works with a number of experienced eye care professionals outside of the immediate area of Acuity’s Scranton and Bethlehem Laser Vision Centers. This allows us to offer comprehensive eye care for pre- and post-operative patients who would like to receive the majority of their pre- and post-operative care close to home. Arrangements may be made for a LASIK consultation with a laser vision correction counselor at any of these locations in eastern PA, the Twin Tiers region of Northern Pennsylvania and New York, the Delaware Valley of New Jersey or central Pennsylvania. 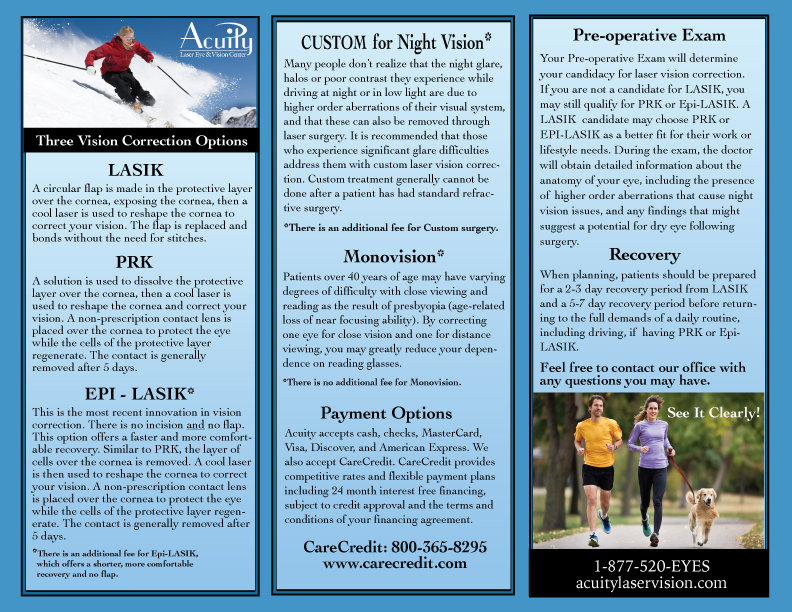 Acuity LASIK counselors, who are experts in the laser vision correction procedures offered by Dr. Steven Vale, will discuss the procedures and options available for you, as well as review fees and costs. Discounted hotel rates are available for patients who would like an overnight stay close to our facility. CLICK HERE FOR A PRINTABLE OVERVIEW OF A CONSULTATION! You will need to be out of contact lenses for a specific time-frame depending on the type of lens you wear before your pre-operative exam and surgery. 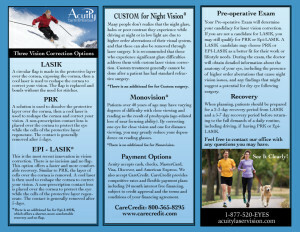 Please note the recovery time for PRK or Epi-lasik is 5-7 days, LASIK is 2-3 days. 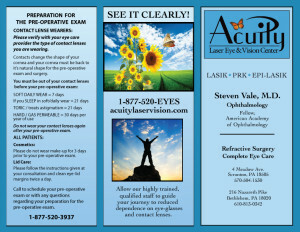 It will be determined if you are a candidate for LASIK in your pre-operative exam. 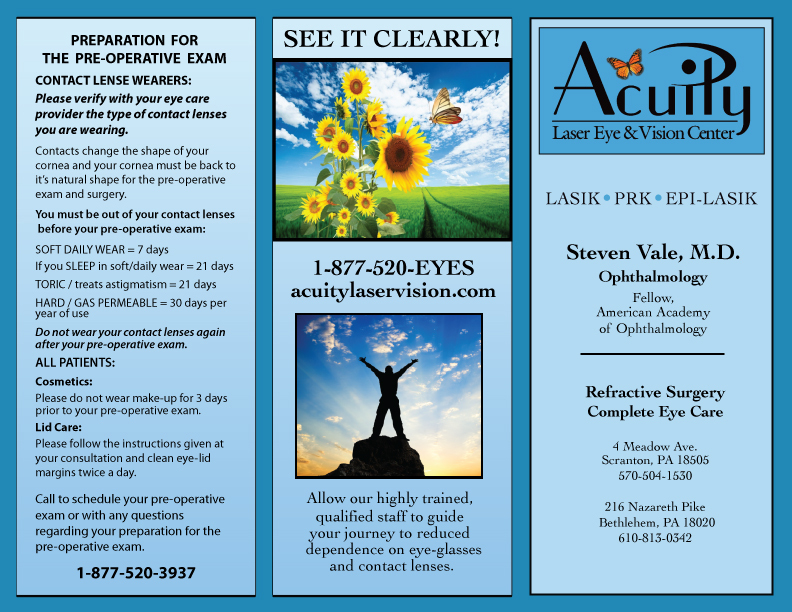 Schedule your consultation with Acuity -877-520-3937. Your consultation can be at one of the co-managers’ offices listed below. free consultation at the location below that is closest to your home or workplace! 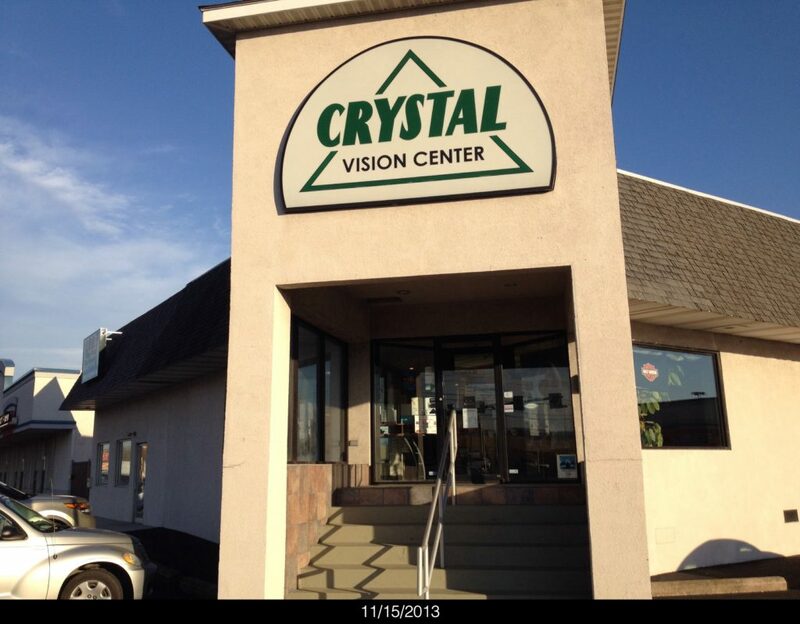 Call ACUITY to schedule a free consultation at the co-managing optometrist closest to you!